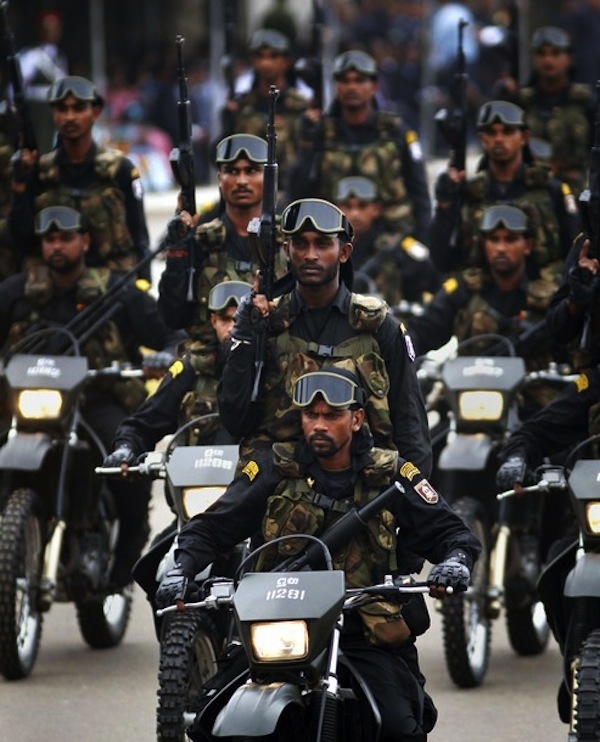 No Wise Country Celebrates Killing of it’s 40,000 Minority Civilians, but Sri Lanka is ruled by Rajapaksha Family. No wise country celebrates war victory after a civil war. The American Civil War is not celebrated as the victory of the North versus the South where 600,000 Americans died. After the battle of Gettysburg President Abraham Lincoln made his famous Gettysburg address. He went out of the way to show that it was a common victory. Unfortunately in Sri Lanka, the political leadership indulged and continues to indulge in triumphalism celebrating the victory over the LTTE.” says the National Peace Council. Issuing a statement NPC today calls for religious observances islandwide in memory of all those who lost their lives during the war and restoration of normality for war-affected displaced communities. “The need for reconciliation between all communities must be foremost in the minds of all people and our political leaders.” the NPC said. The NPC said; “The government will be having its “Victory Day” celebration in Matara in the Southern Province on May 18. In preparation for this celebration the government ordered the closing over 40 schools in the Matara city area for over a week to facilitate the organizing of the logistics relating the celebratory events. This is an indication of the importance that the government is placing on this celebration in which the bravery and sacrifice of the Sri Lankan security forces will be commemorated. Concurrently, the government has prohibited any public commemoration of the end of the war in the Northern Province. The government has expressed its opposition to the occasion being used by political parties and separatist groups in the North to glorify the LTTE. The diametrically different government positions with regard to public commemorations of the end of the war in the North and South reveals a chasm that continues to exist in the polity.